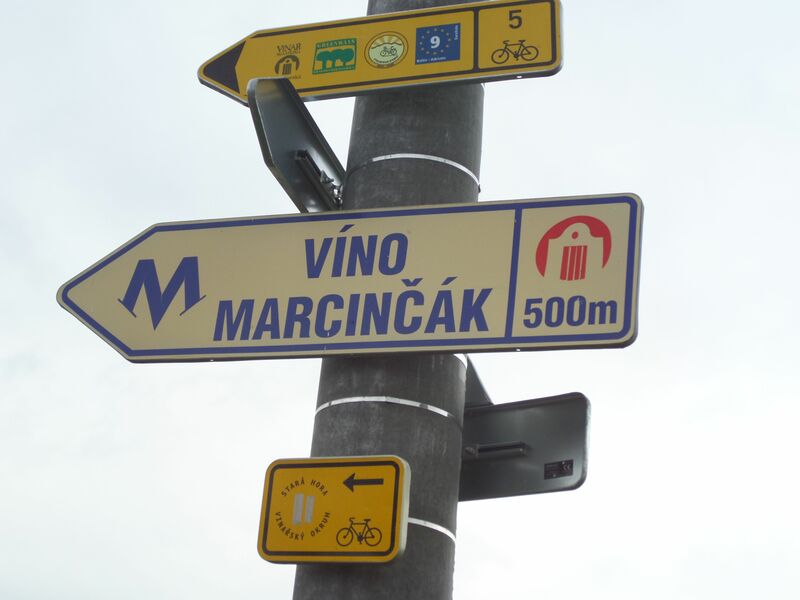 In this last of three articles about the Czech Republic (see Prague, then Kutna Hora trips), we move on from Brno’s top-tier comforts to the south Moravia wine region of Czech Republic. The picturesque countryside becomes smaller villages built around agriculture. 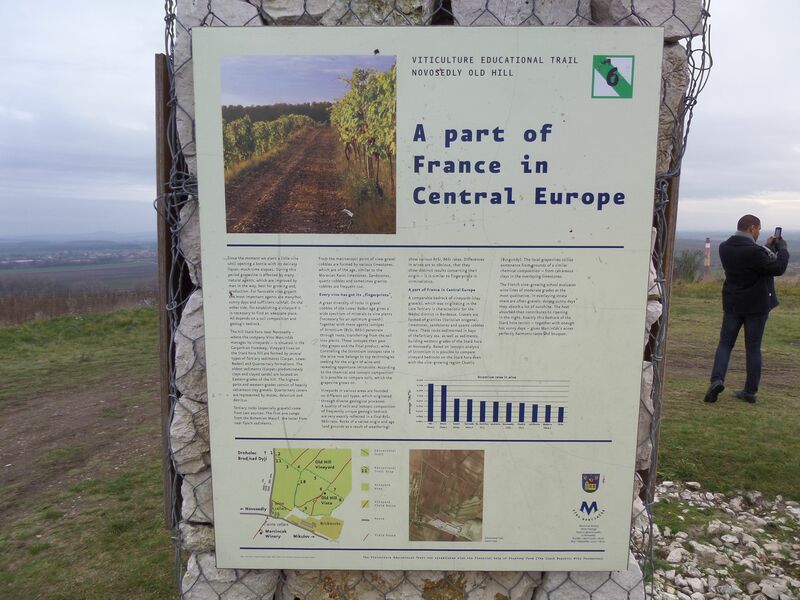 The region is a favorite of neighboring peoples’ of Europe for hiking and bicycling through old vineyards and chateau with cellars dating back to the 13th century. Registered here are two World Heritage UNESCO sites, the Palava Landscape Protected Area and the Lednice-Valtice Landscape Complex. This latter area is the Garden of Europe because of the landscaping and much of it can be seen on day trips out of the town of Mikulov. The touring can focus on man-made landscaping of a massive scale conducted in the 18th through 19th centuries (by the family Liechtenstein). A series of ponds created produced a riparian-forested area that teems with wildlife. Having built a huge playground, the wealthy of the era built chateau and pavilions to use in hunting, winemaking, and other activities. The area is near Austria, and Vienna is close to one hour by car. Accommodations are all medium priced, typically with excellent food services in the hotel. Several hotels in the area include spa with wine treatment facials for the ladies. There are hotels associated with a popular winery (Hotel Marcincak and Winery Marcincak), good locations for venturing out on foot or bicycle (Kravi Hora), and full services including meeting space (Hotel Galant). Historic Valtice is the location of the chateau built by the family Liechtenstein. Tours of chateau in the area are worthwhile to see fine period decorations and even original serving china. In the particular instance of Valtice Chateau the Czech National Wine Center (located in the chateau cellars) offers the unique opportunity to taste wines from all of the regions in one visit. Included is information on the special soils, climate, and grape varietals at each winery or vineyard area. This wine center is also known as the ‘salon’, so don’t be confused. Wines from Winery Sonberk provide an optimal location to taste the Palava area wines and view the rolling hills that display unusual beauty. Following tasting in the morning, consider tasting authentic local food at Café Fara in Palava, which also provides lodging. It is difficult to be in Czech Republic and ignore the excellent beers. Wine tasting is to enjoy an art form, but so is beer, and here is where to go for beer production, lunch, and lodging. 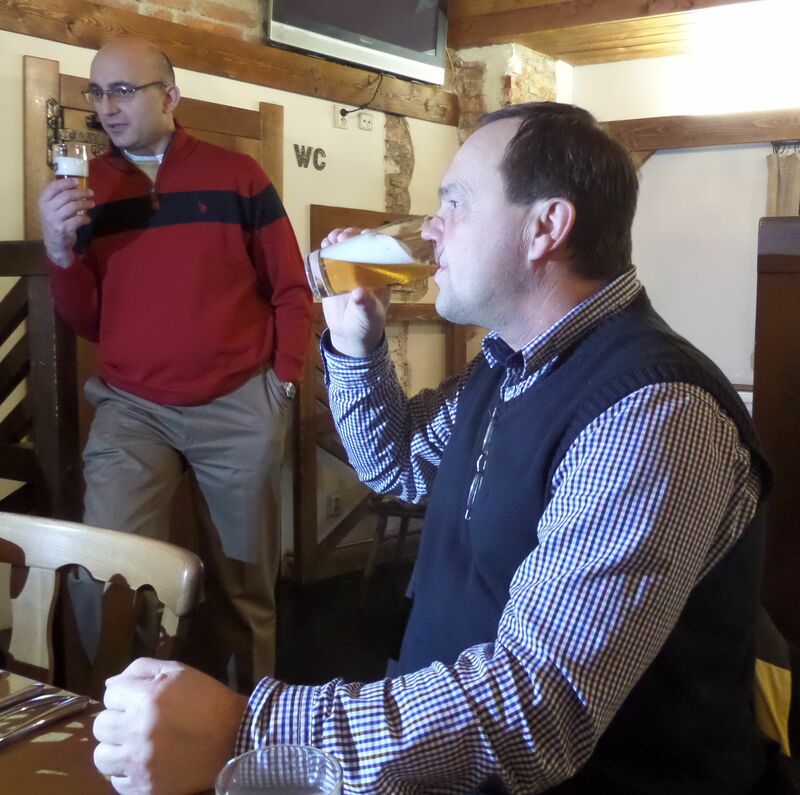 In Cerna Hora is the Cerna Hora Brewery and Hotel Sladovna. If REALLY into beer, enjoy the therapeutics of taking a beer bath in the hotel spa. What is there left to do in southern Moravia? If unsatisfied after taking a beer bath, touring castles, sampling wines in cellars going back to the Middle Ages, and walking through the gardens of the Lichtenstein family – ask yourself where all the wild boar used in Czech traditional cooking comes from. So, take off to the hills for wild boar hunting. The wild boar are dangerous, have sharp tusks, and weigh up to 600 pounds. They forage in the farmers’ fields or throughout the surrounding government managed forests. In Medieval times, dogs and long pikes were used in hunting of wild boar. Fitted on the pike was a cross bar to prevent the impaled animal from charging up the pike to gore the hunter. Male boars with tusks can knock a person down and tear with the tusks. Even today, the hunter has to be careful not to approach a wounded animal or use light calibers in hunting. Common sense is to employ an experienced guide. Beyond clothing for the hunt, arrangements by Shooting Enterprise Ltd can book the lodge, provide proper caliber weapons, and get the meat home for an unusual backyard BBQ with friends. Official government information (pdf document) about the game preserves is available here. Arrangements for the trip home should include more down time in Prague. The historic city center is a World Heritage Site (UNESCO) and the city is on the same global-city scale of Berlin, Copenhagen, or Dallas. Prague is documented to over one thousand years, so a few days to enjoy the museums and world-class culture is a worthy investment for ending the trip in fashion. Have a great trip! To read the Luxe Beat Magazine version of this article click on the title Go to Czechs Moravia Region.